Getting ready for a little local Sew Fest coming in July. all picked out and ready to work on. Went to my trusty local library, which happens to be a quilter's heaven. 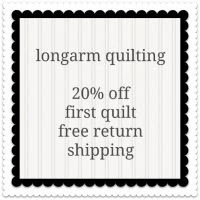 Lots of great quilt books to check out. Dare to Be Square by Boo Davis. It's one of those books that I read over and over again. I'm ready to bust out a quilt now. Just need to narrow the field a bit. They are all SO cute. Love the sizes....60" x 70's. Corrie fell in love with Storybook Toys by Jill Hamor. She kept trying to reel me in and I wasn't biting. But I finally picked up the book and I'm hooked! Yes, let's make every single doll in there. I want wool stuffing and wool hair and wool felt. I want polka dot dresses and embroidered underwear. The cat pillow?? Yes please. And I don't even like cats, Shhhh! The dollie purse? Yes, Yes, please! They're all made with 2 1/2 " strips. and now I have plenty of ideas to work on. Thanks for the library tip. Never thought to go there for quilt books! Let's do it! Your library is awesome. i love the alarm clock in Boo's book. cant wait to see what you settle on Des. thank goodness for the library. 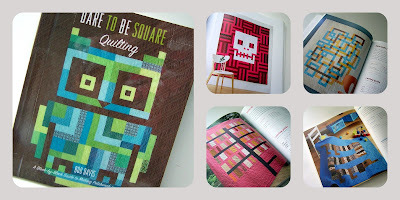 my library is stocked full of good quilting books too! I love going to the library - I even request books from them online. I bought Dare to be Square at the most fantastic quilt shop in Minneapolis last month! I love everything in it! 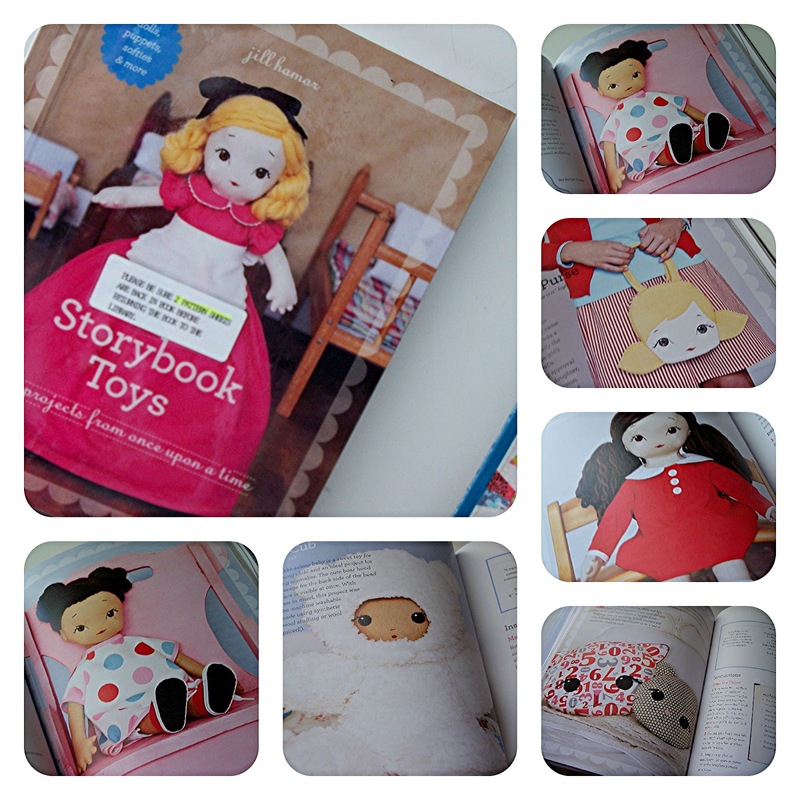 I do find lots of great quilty books at the library too, but this one needed to come home with me! My library doesn't have many quilt books and what they do have are ones from the 90s :( You are lucky! ooooo - I had my hands on "Scrap-Basket Beauties" in town last night and put it back....I should have snagged it! Sew Fest here I come! 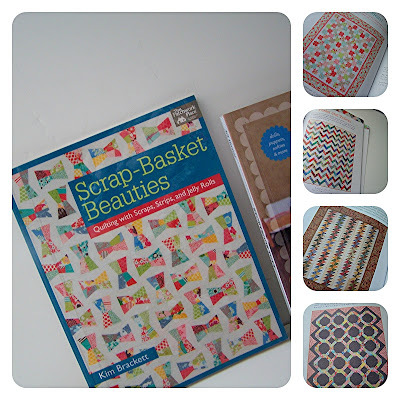 I love check my quilting books though my library doesn´t hava many.I have more magazines than books.Have fun reading them!